ASTANA. 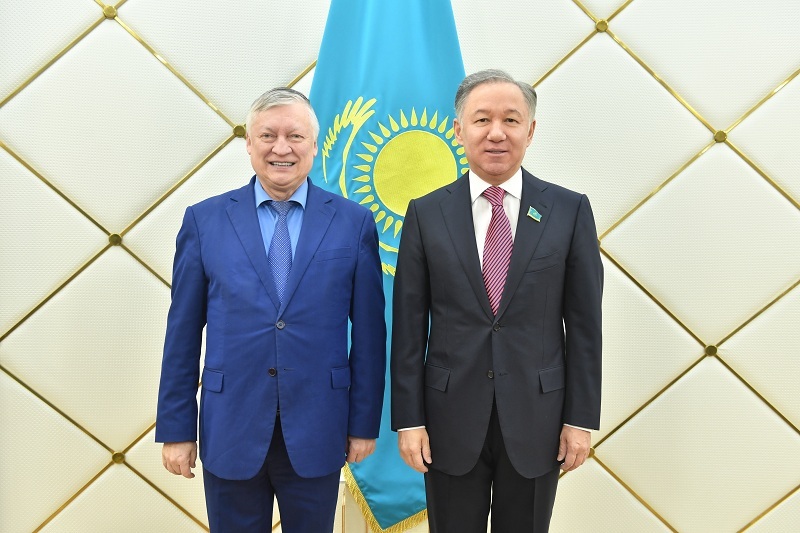 KAZINFORM Mayor of Astana Bakhyt Sultanov and Ambassador of Russia to Kazakhstan Alexey Borodavkin met in Astana to discuss the preparation for organization of the Days of Astana in Saint Petersburg and in Chelyabinsk region scheduled for 2019. 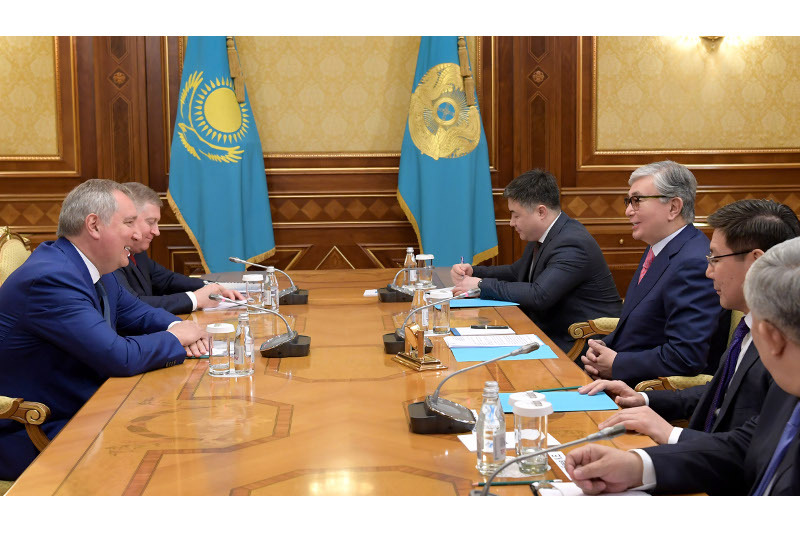 According to the website of Astana administration, the sides also discussed the results of implementation of the two-year programme of cooperation between Astana and Moscow which will terminate in December 2018. Alexey Borodavkin stressed that Russia is interested in continuing cooperation between the two capitals and offered to adopt a new programme of interaction for the nearest outlook. 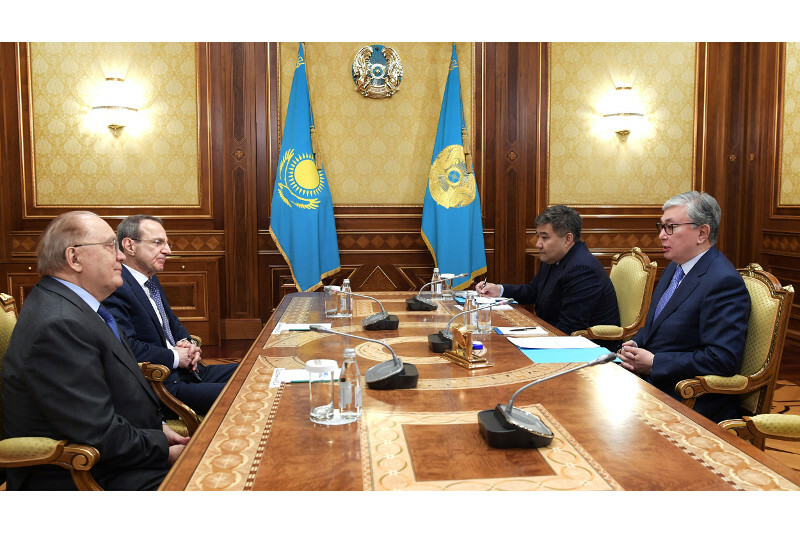 "The Russian Embassy will contribute to the development and strengthening of friendly ties between Astana and Moscow," the Russian Ambassador said. 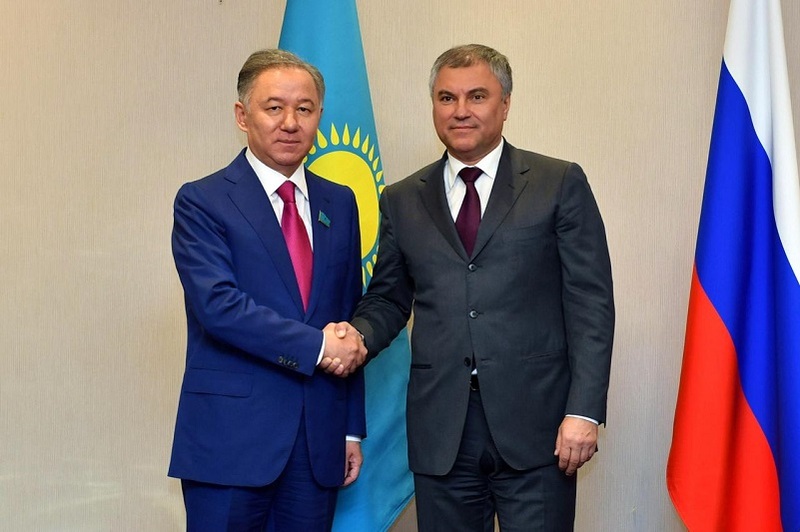 Bakhyt Sultanov backed Borodavkin's proposal. He said that in accordance with the President's instructions, the Mayor's Office set to study the international experience of urban development of the world's largest cities. "Moscow's experience will be quite interesting for us," he added.